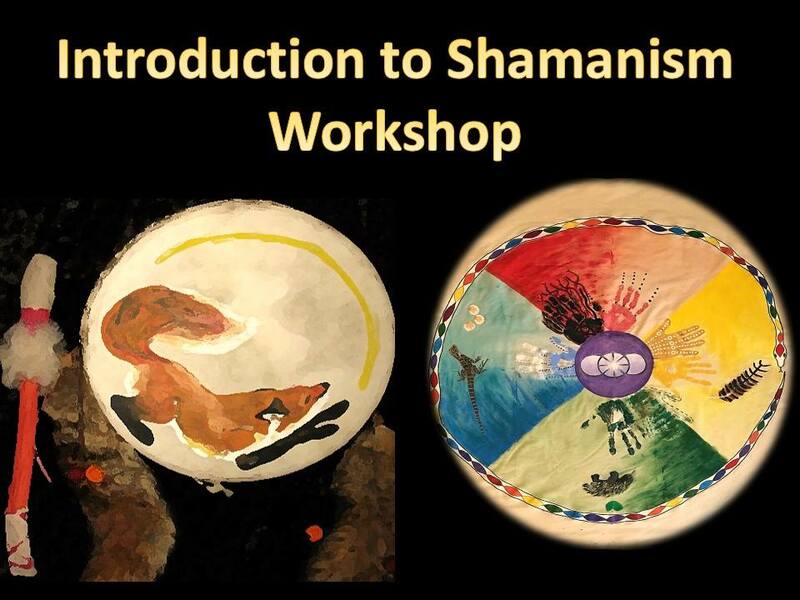 Learn how to begin to navigate the Shamanic World. Meet your Power Animal and get acquainted with one of your Helping Spirits through meditation. Experience a Drumming ceremony. Drums and percussion will be provided. Janine Donnellan is the founder of SOuL Searchers Centre for Paranormal Research & Investigation and SOL Illumination and will be the facilitator of this workshop. Janine regularly conducts classes on Shamanism as well as conducting Full Moon Circles in Sutherland Shire. Where: JOPO Feng Shui Crystals — Shop1, 1-3 Revesby Place, Revesby NSW. BOOKINGS ARE ESSENTIAL ~ Please use the PayPal button below to make your payment and secure your booking.